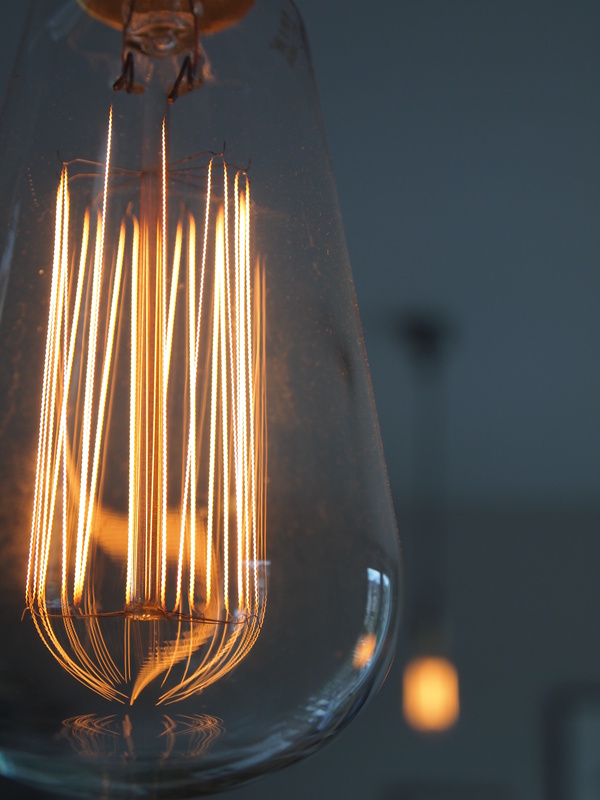 If you’ve ever been to a trendy bar in East London, you’ll have seen these trendy lightbulbs. In a bid to acquire some of that trendiness, I decided to replace the horrific bare energy saving numbers in my living room with these. 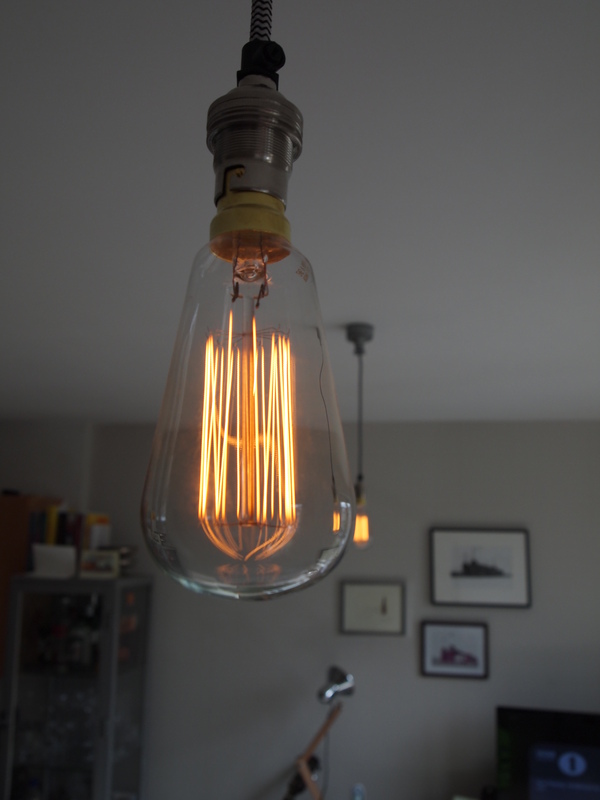 I bought them from www.urbancottageindustries.co.uk‘s historic lighting section. 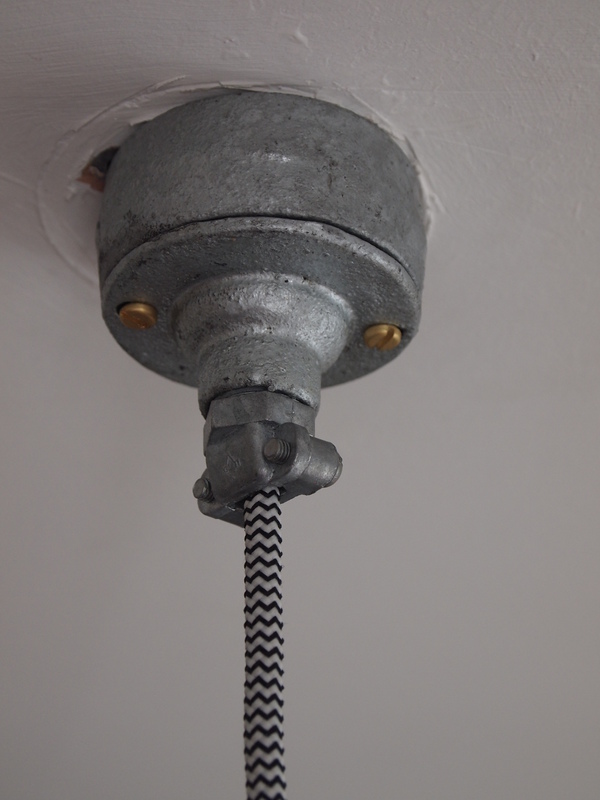 I first came across these guys when I was looking for some fabric cable and I love what they do. They’re quick, they’re competitively priced, they’re friendly and their products are really cool. Go check them out. 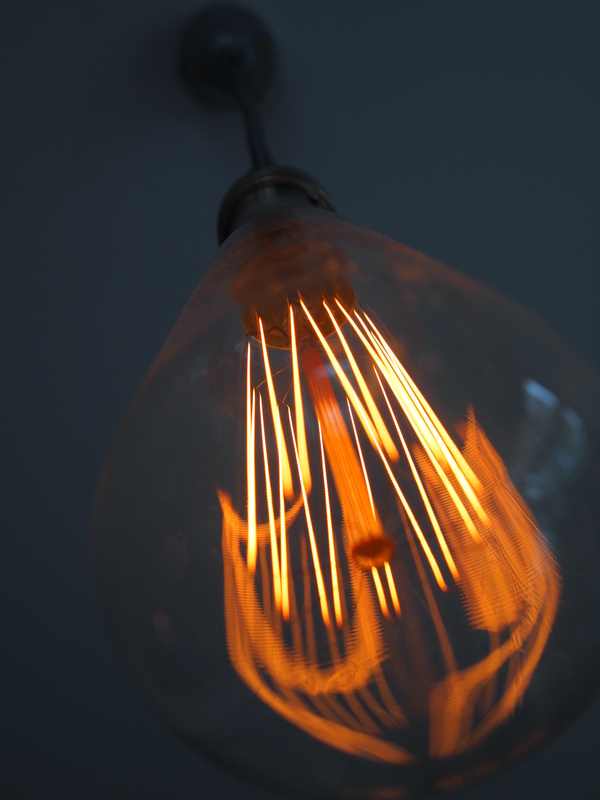 So next time you want to admire some dimmed filaments without having to pay a fiver for some American craft ale, give me a shout. Next Post The best lightbox in the world. Ever.